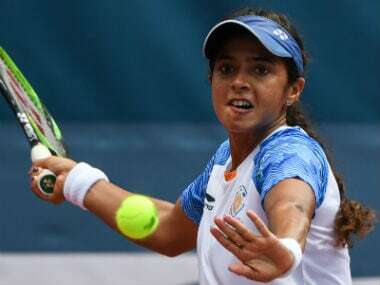 India's Ankita Raina shocked former US Open champion Samantha Stosur for the biggest win of her career, progressing to the second round of the Kunming Open. 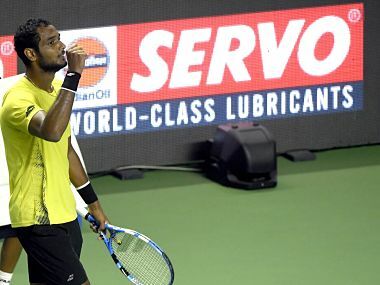 Playing his maiden singles main draw at this level, the Indian left-hander secured a hard-fought 6-4, 6-7(6), 7-6(4) victory over the Georgian in two hours, 32 minutes. 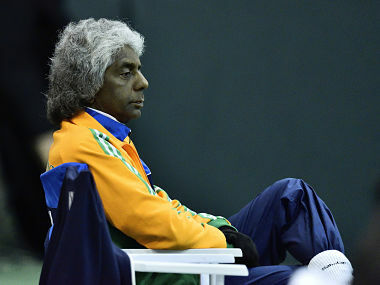 Armed with a sharp memory and a capacity for exasperation, Anand Amritraj rattles off tales of days when tennis was still an expensive sport but hardly rich. 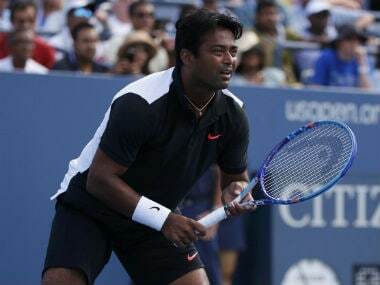 Paes, who is the most successful doubles player in the history of Davis Cup with a record of 43 wins overall, has been sidelined since India's 3-2 win in China at the Asia/Oceania second round in April last year. 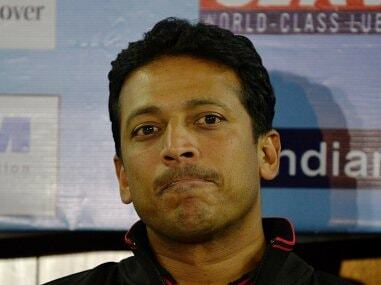 It's time that India start talking about singles than relishing the doubles Grand Slam titles, says Mahesh Bhupathi, who reckons that the game of tennis, for an exciting future in country, needs at least 10 singles players in top-100. 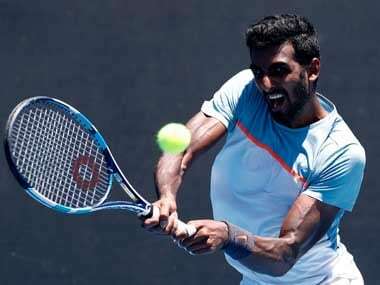 2018 was a bumper year for Gunneswaran. 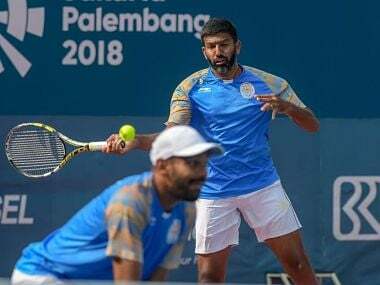 He played an integral part in India's Davis Cup win over China and beat Denis Shapovalov at Stuttgart. 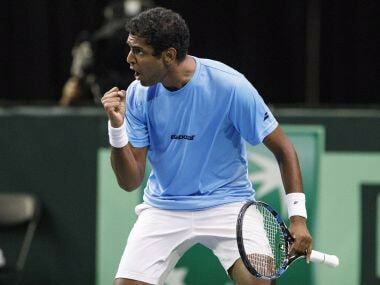 Seeded 21st, Ramkumar Ramanathan knocked out Spain's Sergio Guiterrez-Ferrol in his men's singles opening round. 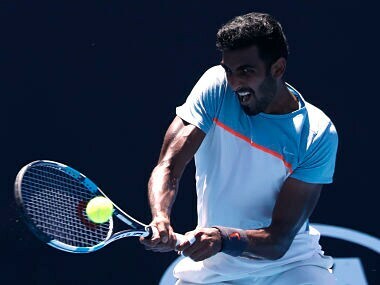 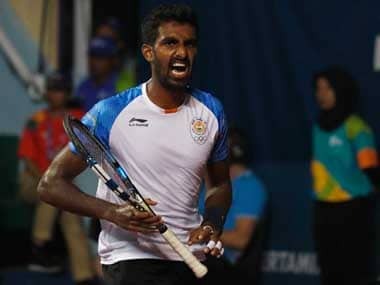 Ramkumar Ramanathan had his revenge over Marcel Granollers as he rallied back from a set down to reach the second round of the 2019 Maharashtra Open.